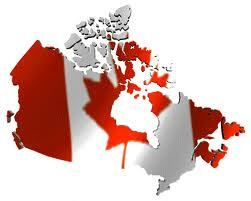 Canada day (the 1st of July) is a very light-hearted day for all Canadians all around the world . It is a frosty icebox when it is winter, with temperatures lower then 50 degrees C. They have a very beautiful view sometimes when they just kick back and look up and see the northern lights. Amazing! Thanks for posting about Canada Day, Kobe! I am a friend of Mr. Barks' from Canada and I have known him for many years. The Northern Lights are amazing, though you sometimes have to stay up very late to see them, and I expect to see them on full display when I go camping in August. I hope to see NZ one day, too!